The first month of the financial year is always critical as manufacturers and dealerships set new strategies and targets in place. Manufacturers and dealers offer discounts on vehicles. 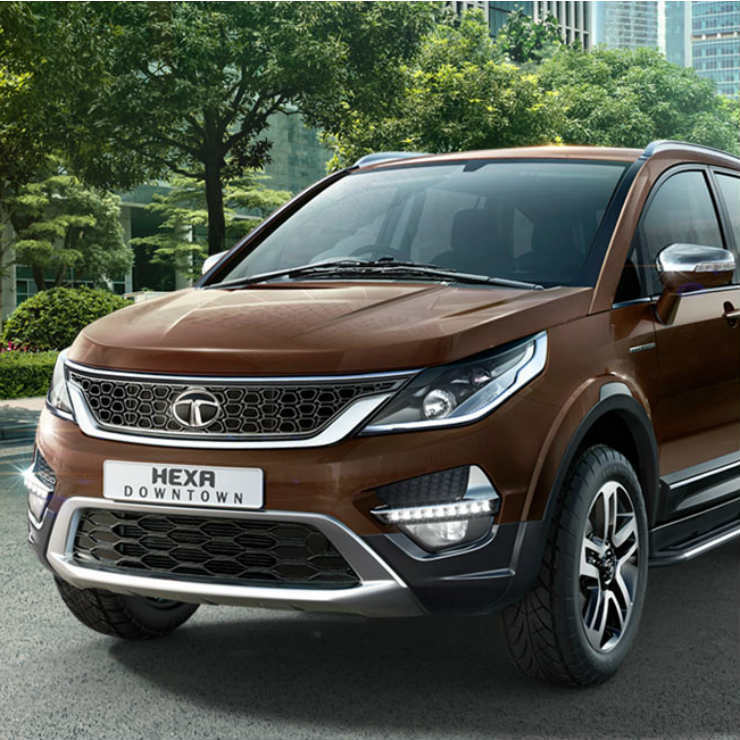 Tata Motors is also offering discounts on their MY17 and MY18 vehicles in India. Here are all the details that you want to know. 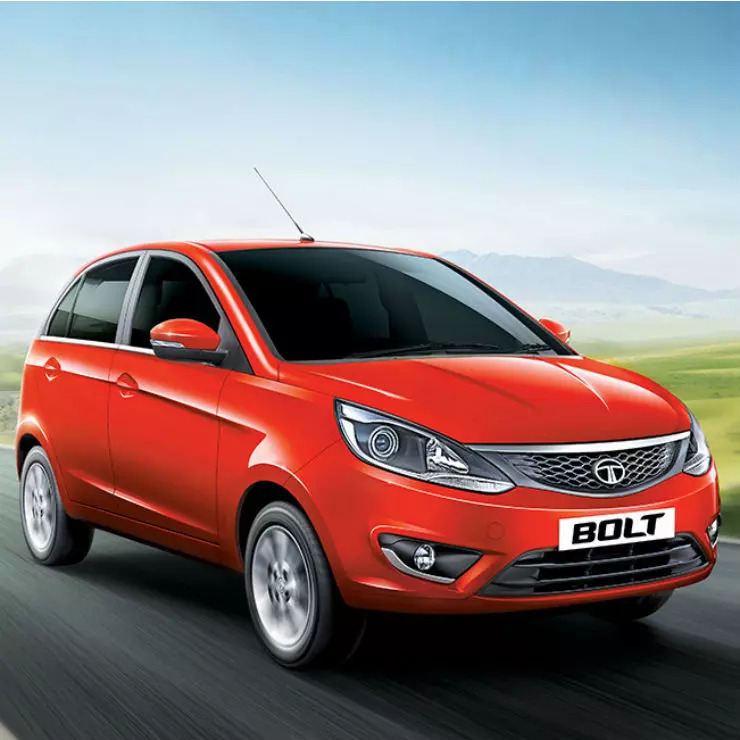 Tata Bolt has been around for a while in the market now. The hatchback is known for its spacious interiors. The Bolt has not become popular in the market due to extreme competition in the segment. The car is powered by both diesel and petrol engine options. The Make Year 2018 Bolt gets a cash discount of Rs. 30,000 plus an exchange bonus of Rs. 15,000 and an additional Rs. 3,000 corporate discount. Tata is also offering a discount on the Make Year 2017 Bolt. If you choose to buy the MY 17 Bolt, you get a cash discount of Rs. 50,000 and an exchange bonus of Rs. 15,000. 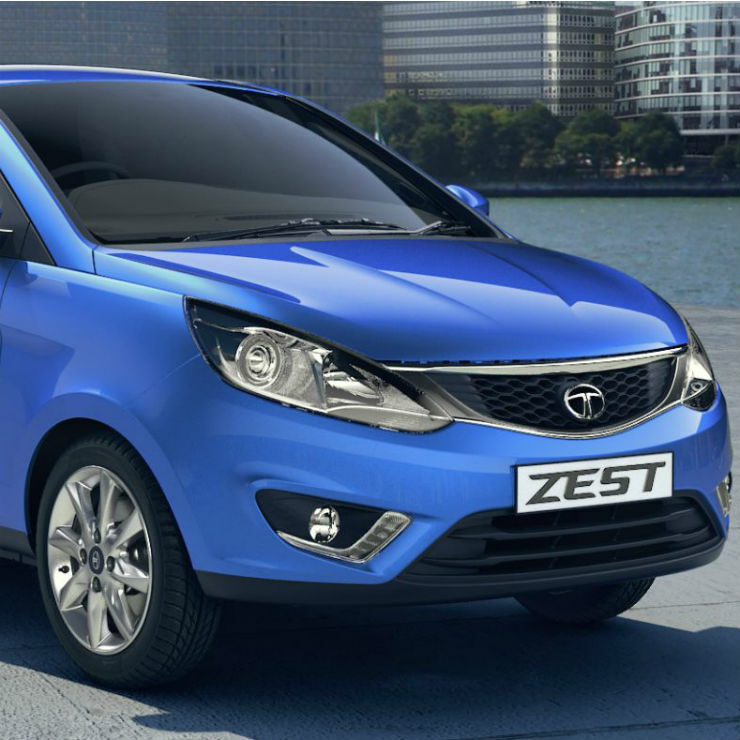 The Tata Zest mid-size sedan competes with the likes of Maruti Dzire and Hyundai Xcent in India. The sedan comes with both petrol and diesel engine options and was one of the first cars in the segment to offer AMT automatic transmission. The MY18 Zest is available with a maximum cash discount of Rs. 25,000 to Rs. 30,000 depending on the variant of the vehicle. Also, there is an additional exchange bonus of Rs. 10,000 and a corporate discount of Rs. 3,000. The MY17 Zest models get an exchange bonus of Rs. 15,000 plus first-year insurance at Re. 1. The rough and tough MUV is loved by customers in rural areas for its durable body and engine. The Sumo is a living legend that has been around in the market for a really long time now. The Sumo is only available with diesel engine options. The Sumo is available with a discount of Rs. 15,000 with an additional exchange bonus of Rs. 15,000 and a corporate discount of Rs. 3,000. The MY 17 cars are available with a bigger discount. There is a cash discount of Rs. 25,000 plus a Rs. 15,000 exchange bonus. 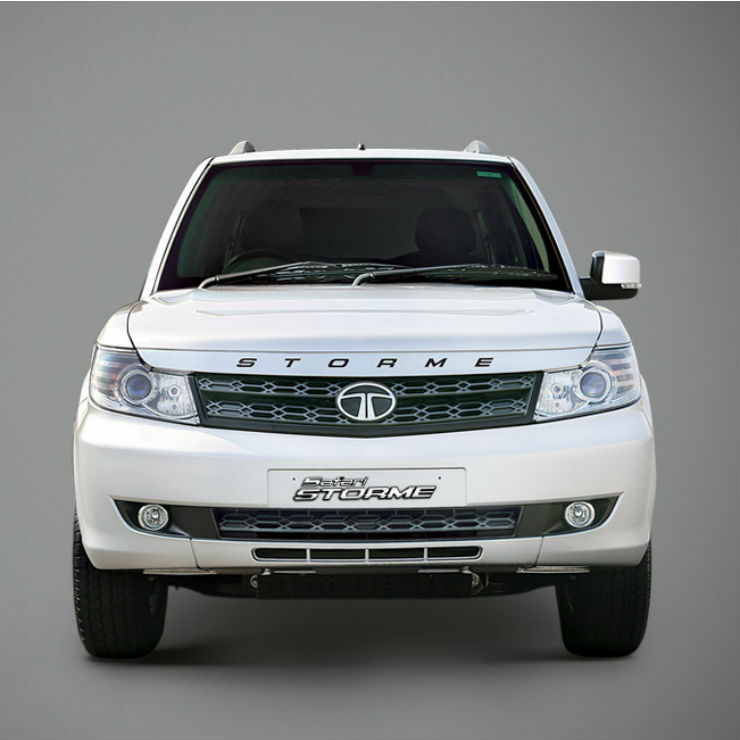 The Safari Storme is the only Safari available in the market right now. 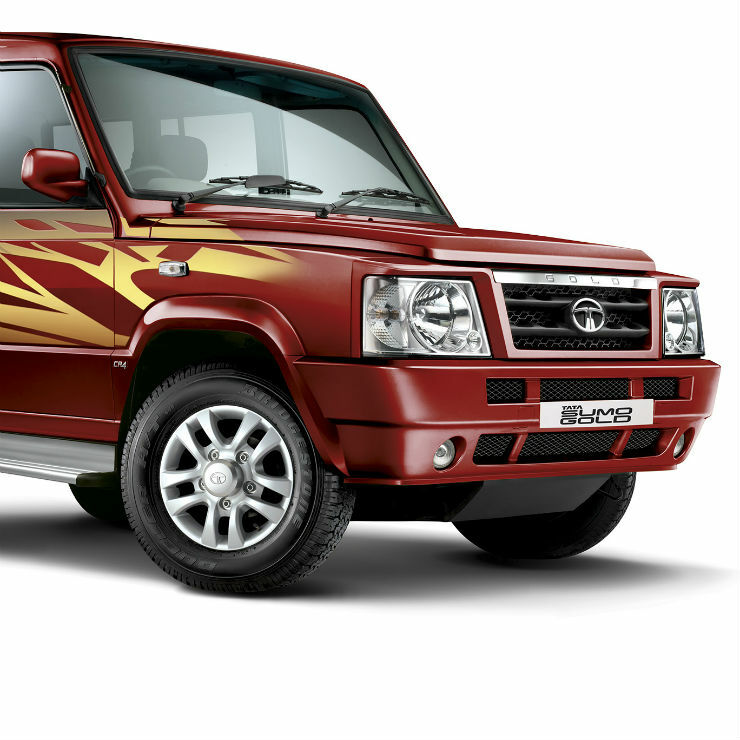 Tata has discontinued the regular Safari. The tried and tested SUV gets only diesel-powered engines and also gets the Varicor 400 version that has an output of 154 Bhp – 400 Nm. Tata is offering first-year insurance at Re. 1 plus an exchange bonus of Rs. 15,000. Tata is also offering a corporate discount of Rs. 3,000. For the MY17 models, Tata is offering same benefits. The flagship Tata vehicle has become quite popular. The SUV is known for its value for money and a long list of features. The Hexa offers an advanced automatic transmission, which is extremely smooth and responsive. All the variants of the Hexa get first-year insurance at Re. 2,499 while an additional exchange bonus of Rs. 10,000 is also applicable. The SUV also gets a corporate discount of Rs. 3,000. With the MY17 variants, Tata is offering insurance at Re. 1 and an exchange bonus of Rs. 15,000. 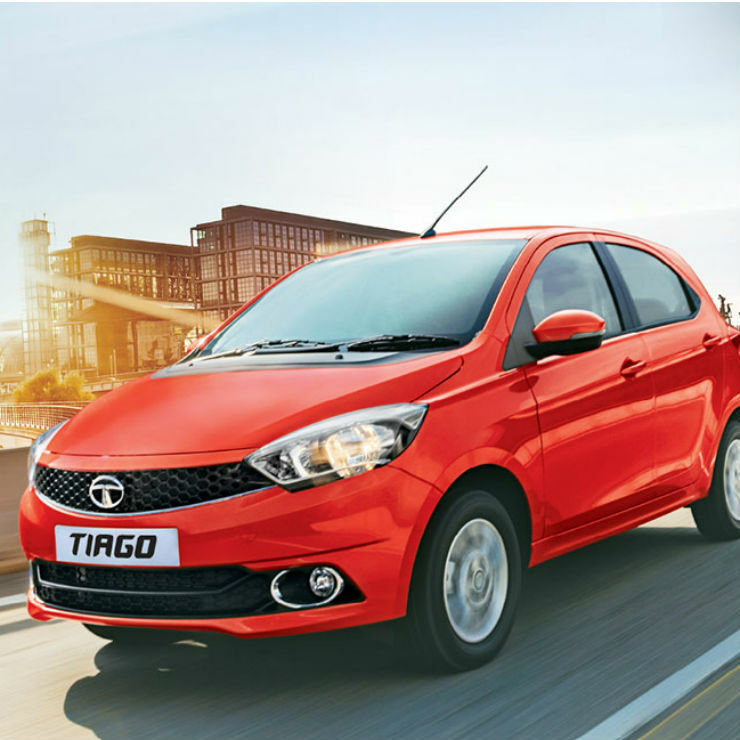 The best selling Tata car at the moment, the Tiago, provides value for money and unique features like ECO mode. The Tiago also gets both petrol and diesel engine options and there is also AMT automatic transmission with the petrol engine option. Tata is not offering a pan-India discount on the popular vehicle. Only the North-Eastern states get a corporate discount of Rs. 2,500 on the MY18 Tiago. The MY17 Tiago get a pan-India offer of insurance at Re. 1 and additional Rs. 2,500 corporate discount. 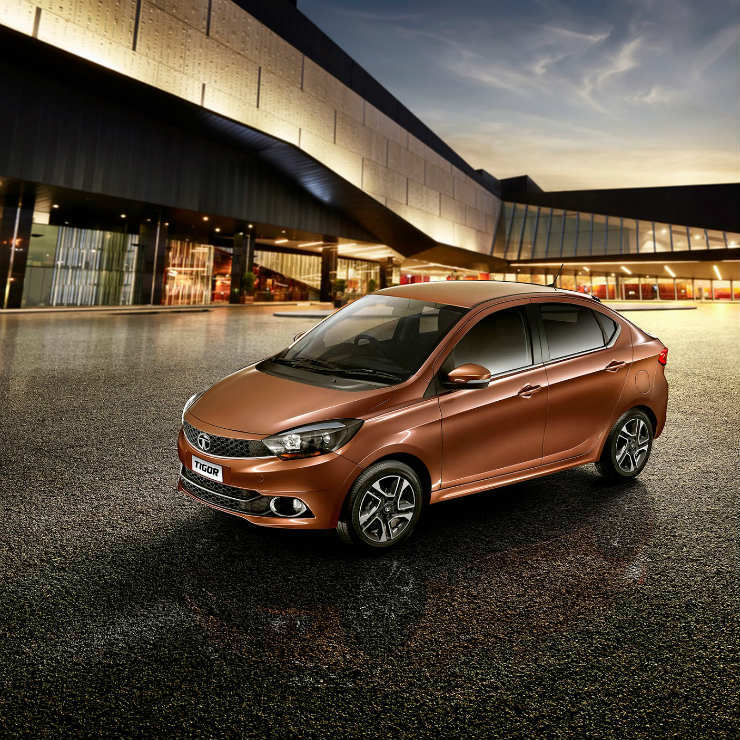 The sedan based on the Tiago has also become quite popular in the Indian market. The notchback design of the Tigor makes it very unique in the segment. In the North-Eastern states, the Tigor gets benefits like first-year free insurance at Rs. 4,999 on the petrol model and Rs. 9,999 for the diesel model. There is an additional exchange bonus of Rs. 10,000 and a corporate discount of Rs. 4,000. The MY17 Tigor car gets similar pan-India benefits but the discounted insurance offer is not applicable.